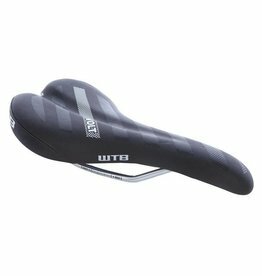 Durable and comfortable for all mountain riding. 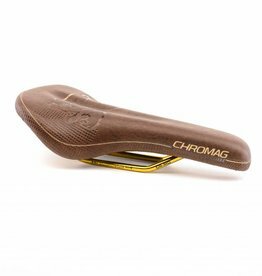 Richly oiled and embossed leather. 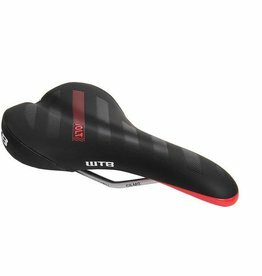 A mountain bike saddle for women – completely rethought. 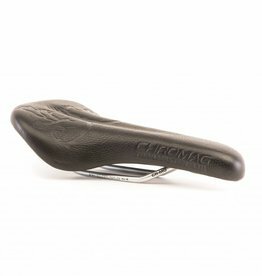 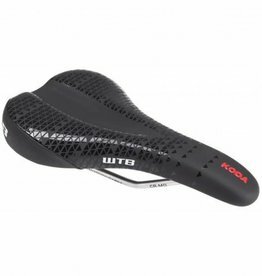 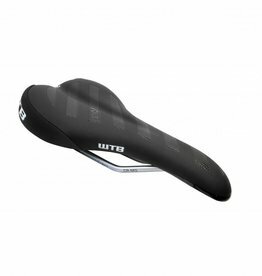 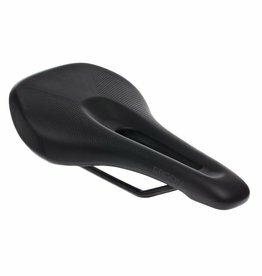 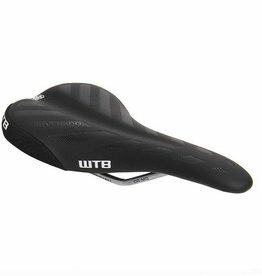 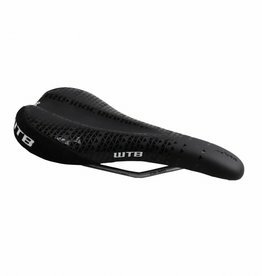 WTB's most popular saddle, designed for speed and comfort. 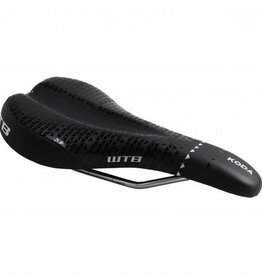 All-day comfort for both male and female riders.